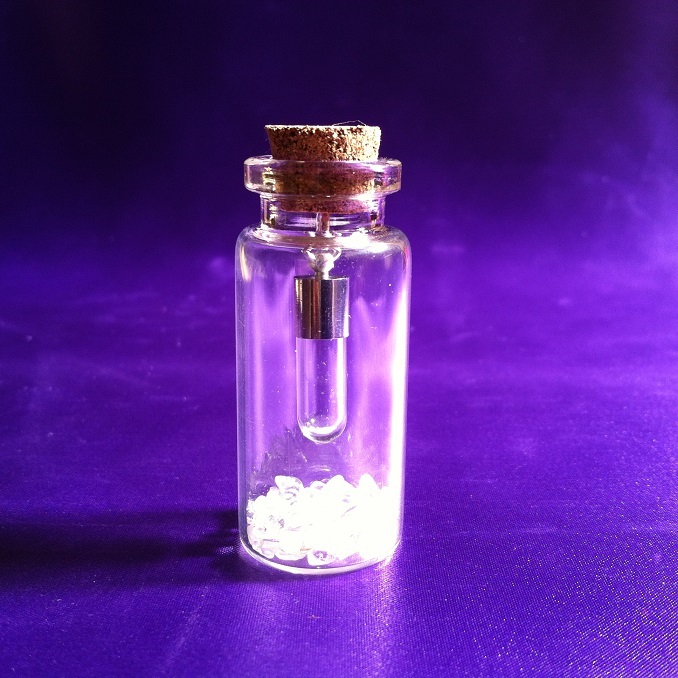 Category: Wish Bottle Rice Charms. 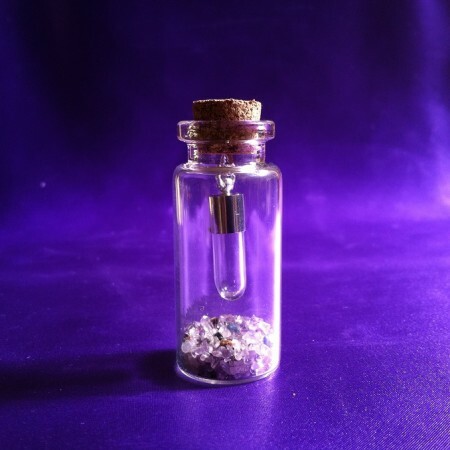 Looking for something magical and unique, then why not treat someone to this beautiful wish bottle. Choose your text and let your heart guide you, fill your rice charm with loving words and positive thoughts. Let someone know just how much you love them. 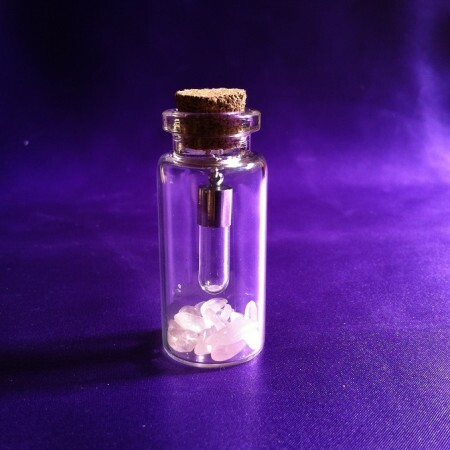 And if you find something special on your travels, why not place it in your wish bottle, maybe it’s a little white feather you find as you are walking, or maybe it’s something magical and precious that is close to your heart. 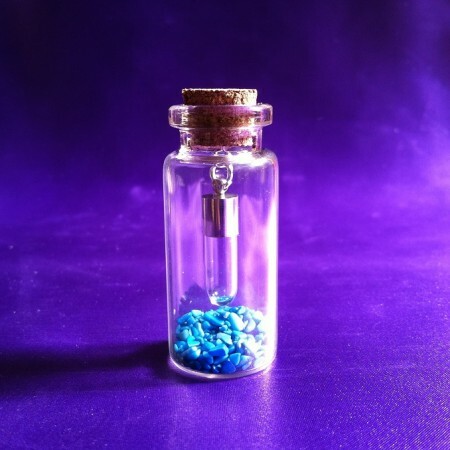 This rice charm can comfortably hold 2 rice grains. Comes complete with complimenting organza pouch.